Enjoy the opportunity of seeing the amazing structure of Stonehenge and its intriguing formation from a unique perspective. This incredible monument is a popular visitor attraction from the ground, but is even more special to see from the air with no tourists obscuring your views of this special site. One of the most historic and interesting sites in the world, is best viewed from the air so that it can be fully appreciated. 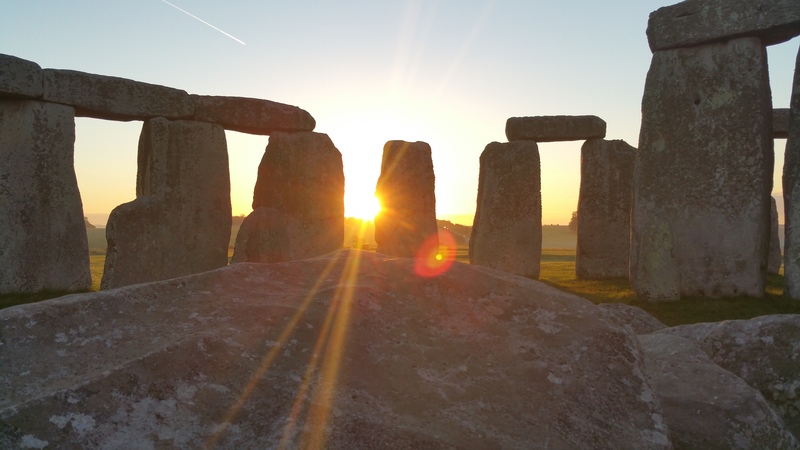 You’ll be treated to unbelievable views down onto the mighty Neolithic Stonehenge and the numerous burial mounds dotted around the ancient Salisbury Plain. Who knows, from this unique vantage point you might even shed light on why Stonehenge was built. What could be better than treating someone special to a unique day out, tailor made for their enjoyment? We can even supply a special hamper for them to enjoy as you fly together over the countryside and famous landmarks. There’s no shortage of other interesting sites nearby. Select to fly over stunning sights such as the stones at Avebury, the Cerne Abbas Giant and the Uffington White Horse, Salisbury Cathedral’s mighty spire or the mysterious Wiltshire crop circles, but if you’d prefer, you can simply fly over the familiar streets of your hometown and even your own house. 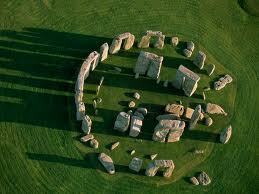 If you’re stuck for ideas the friendly team at Stonehenge Helicopters will help you with suggestions. We will recommend tours based on your particular interests, availability and budget using our extensive knowledge of the UK. .